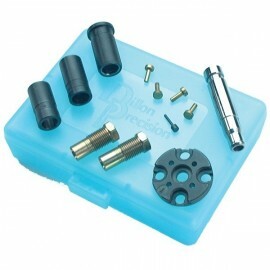 Dillon Precision Conversionkit 550. 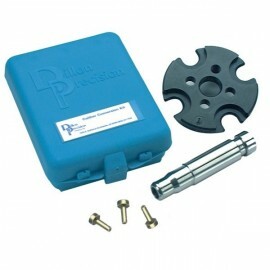 Dillon Precision conversionkit contains: Shellplate, powder funnel, and locator buttons. available in all calibers; please specify caliber desired. 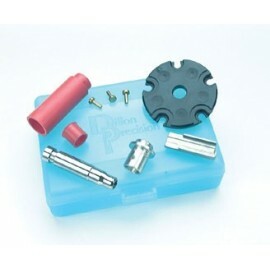 Means this cartridge requires use of the extra large powder die number 21253, sold separately. 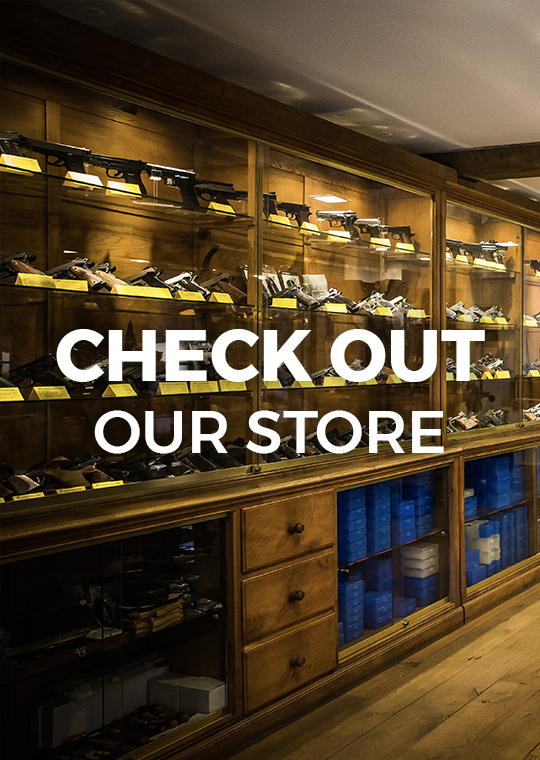 When you are looking for a different type of caliber? Please contact us.